BET has announced that it will broadcast a MOBO Awards Special in Africa, France and UK. BET is proud to announce that they will air a one-hour highlights show of the prestigious 22nd annual MOBO Awards. 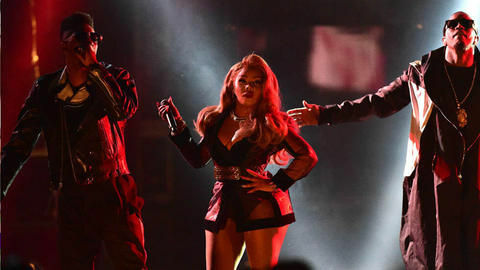 Produced by AVANTI Media, the world-renowned awards show celebrating the best in urban music, will broadcast for the first time on BET (DStv channel 129) on Saturday, 23 December at 20:00 CAT. 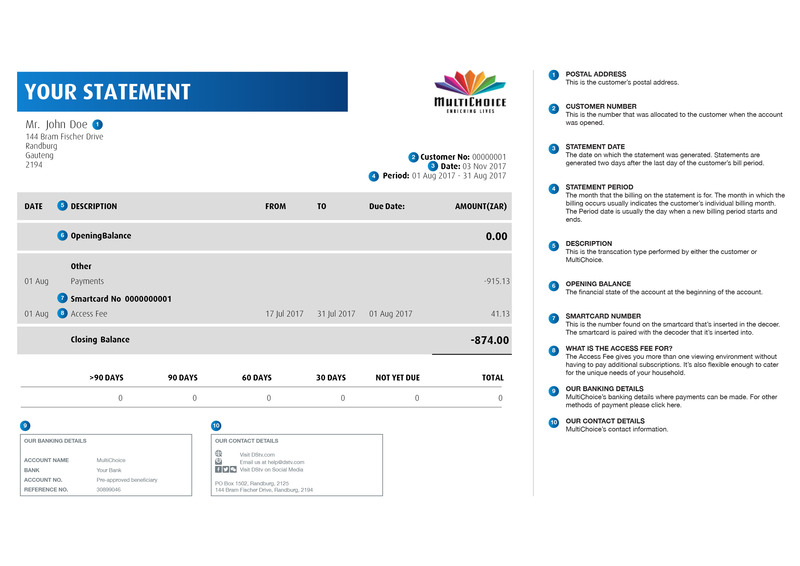 Also available on DStv Now. The awards took place at First Direct Arena in Leeds, UK, and provided an electrifying evening of live performances and appearances from top artists and entertainers. Performers included afrobeats superstar Davido, who recently walked away with the Best African Act award and was a co-winner of the Worldwide Act award at the 2017 MTV Europe Music Awards held in London last month. 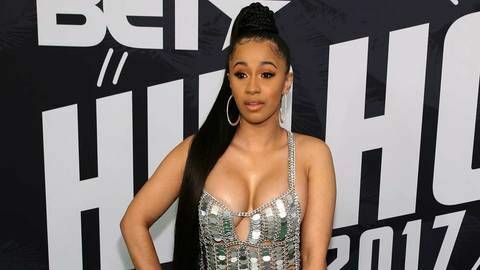 Billboard’s #1 US star Cardi B, who received 5 wins at the BET HIP HOP AWARDS 2017 in October, Hip Hop titans Krept & Konan, man of the moment Stormzy, hotly tipped rising rap star Stefflon Don also took to the stage to enthral concert goers. Alex Okosi, Executive Vice President & Managing Director Viacom International Media Networks Africa and BET International said: “As a brand that celebrates Black excellence in music, entertainment, news and culture, BET International is thrilled to partner with the MOBO organization to broadcast this year’s award show. We recognize the contribution the show has played in elevating many UK and International Artists and their music and we look forward to a continued partnership." AVANTI Media is widely-respected for delivering successful large scale outside broadcasts, entertainment and music events for national and international broadcasters. This is their first year producing the MOBOs. Following their electrifying TV debut performance on this year’s MOBO Awards, B Positive Choir are proud to announce the release of their first single Rise Up, their rendition of the hugely inspiring Andra Day original. With lead vocals by the MOBO winning Gospel Sensation, Lurine Cato, the release of the single aims to encourage more people to "Rise Up" and be counted as blood donors.